We approach every company and project as if it were new. Combining experience with fresh ideas all to deliver a compelling look that can be effective throughout the full range of your marketing materials. TONE MEDIA manages the task of cohesion of elements to form an ultimate brand that shows off the clients values and in this way, we can help you define and strengthen your company’s image to make sure your customers know exactly who you are, what you stand for, and what sets you apart. With the advancement of technology and the introduction of the multimedia solutions industry, the business has diversified and grown into a dynamic service that incorporates a variety of skills and services that are usually outsourced by businesses and institutions. 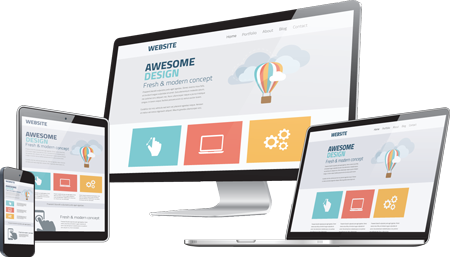 Our website development concentrates on achieving a strong focused corporate/brand image and intelligent functionality to the site that will help to deliver effective promotional material to generate the desired appeal. 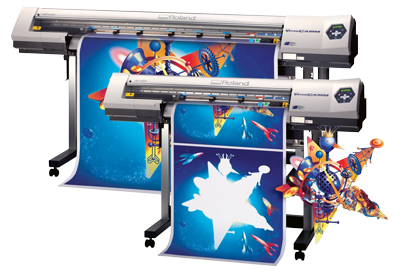 We offer exceptional quality large format printing in a wide range of options. All printing, whether indoors or outdoors, banners or mini billboards are done in-house with exceptional high quality. We know what it takes to deliver quality large format printing services for all types of requirements. 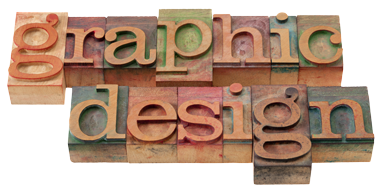 We also offer printing and finishing services, as well as certified design specialists to work with your team from concept to completion. Simply put, you’ll get big results! 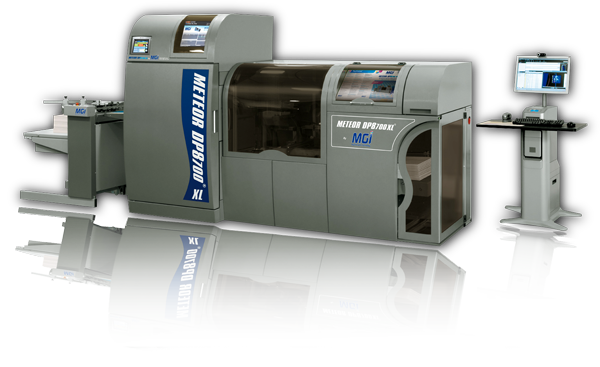 Our in-house, state-of-the-art short-run digital print division makes impossible deadlines possible. With offset-quality on the largest cut sheet size in South Africa (we boast a digital size of up to 1 metre in length) great for oversized book covers, menus and calendars plus the advantage to print on virtually any off-the-shelf paper stocks, plastics and even direct to envelopes. All this plus variable data too!